Hospitality industry tends to grow at a faster pace from last couple of years. There is vast opportunity of employment in this industry. This industry tends to cater the needs of clients. Lot of young aspirants is moving towards building their career in this field. To enter in this field candidate need to take common Hotel Management Entrance Exam to get entrance in the course B.Sc. hospitality and Hotel organization. After completing +2 candidates can take this exam to pursue his/her career in hotel industry. The exam will be objective comprising G.K and English language, Current affairs, Aptitude and Numerical Ability, Reasoning and Logical Deduction subjects. Candidate need to have command over these subjects to clear this. 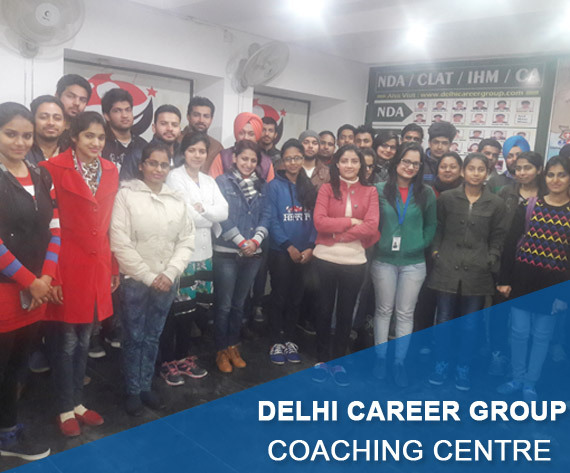 Delhi Career Point is the destination that prepares the candidate for Hotel Management Entrance Exam.